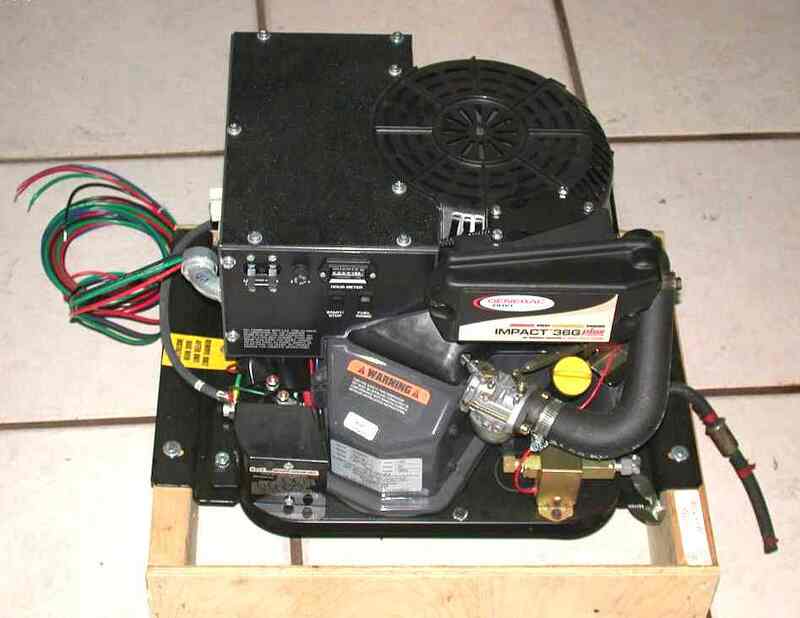 The Generac Impact is a variable speed inverter generator designed for RV use. It generates a very low distortion 60 hz sine wave output via pulse-width-modulation of the output of a permanent magnet alternator mounted to the engine. It is compact, lightweight, fairly quiet, particularly at low loads; and reliable. It has a built-in pre-muffler that goes a long way toward quieting the exhaust. An external muffler is required. The inverter is in a separate module that is located inside the RV. 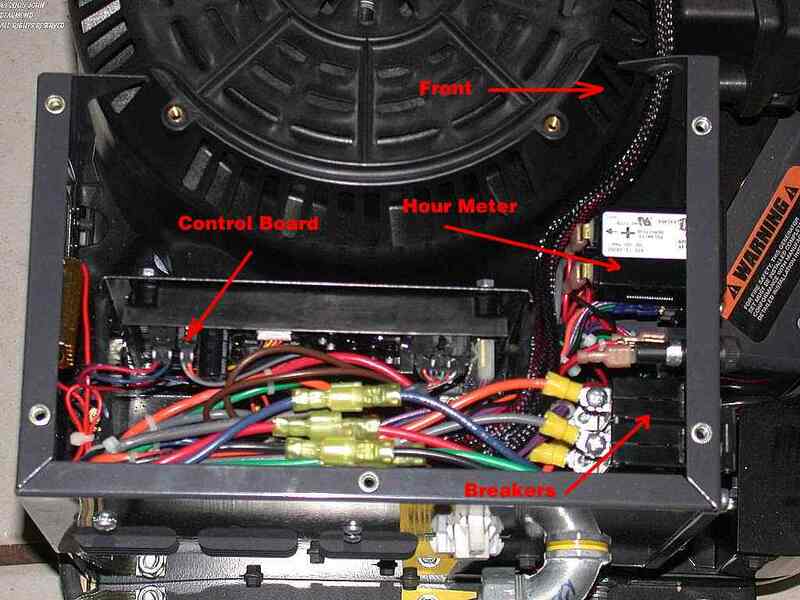 High voltage DC and control wiring run between the engine/alternator and the inverter box. The remote control uses the same wiring as an Onan. Ground one lead to start and another to stop. A 12 volt "run" signal is available to operate a "run" lamp and hourmeter. I purchased this generator from Advanced RV supply as a factory refurb. These guys have great prices and the price includes free shipping. For a device that weighs a couple hundred pounds, free shipping is a significant discount. Despite having a "refurb" label, the hour meter only showed a half hour's operating time. The internals confirmed this. Mine is probably a generator that had a production blemish and had to be reworked. The first reason I considered this generator is that it is the only one I knew about that would fit in my rig's small generator box where formerly an Onan AJ generator resided. The little Onan 2800 "camper" generator had not been introduced. 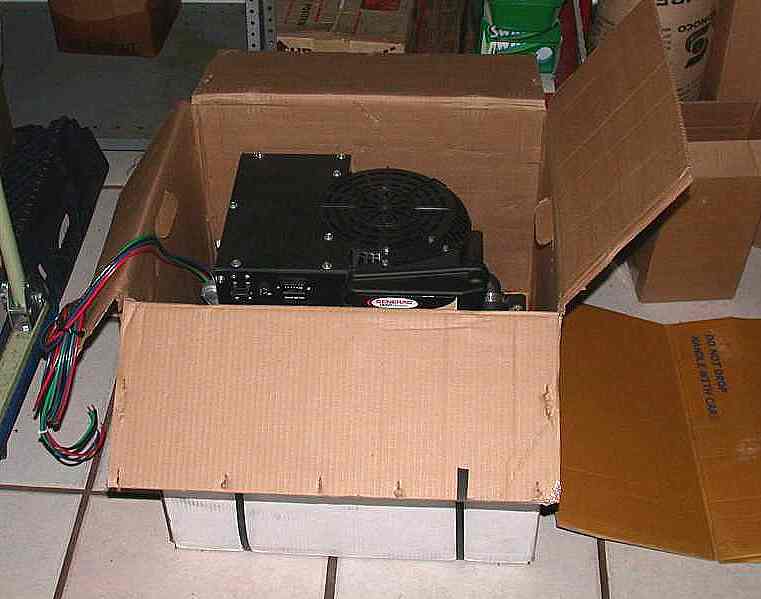 I needed more than 2800 watts so the Generac was it. I was more than pleased to learn that this is a good and quiet generator in addition to being small and light. I installed this unit in my Itasca Spectrum 20 ft motorhome. Pictures of the install will come later. 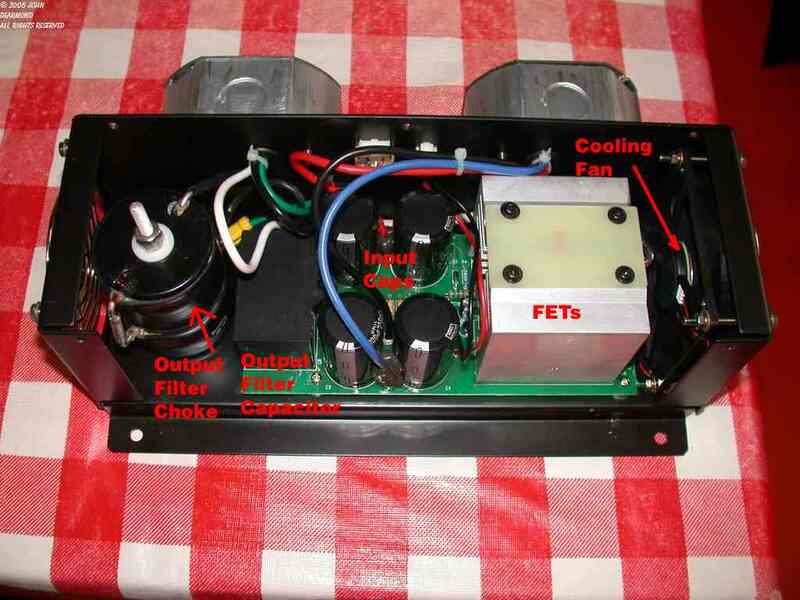 Let's take a photo tour of the generator itself. 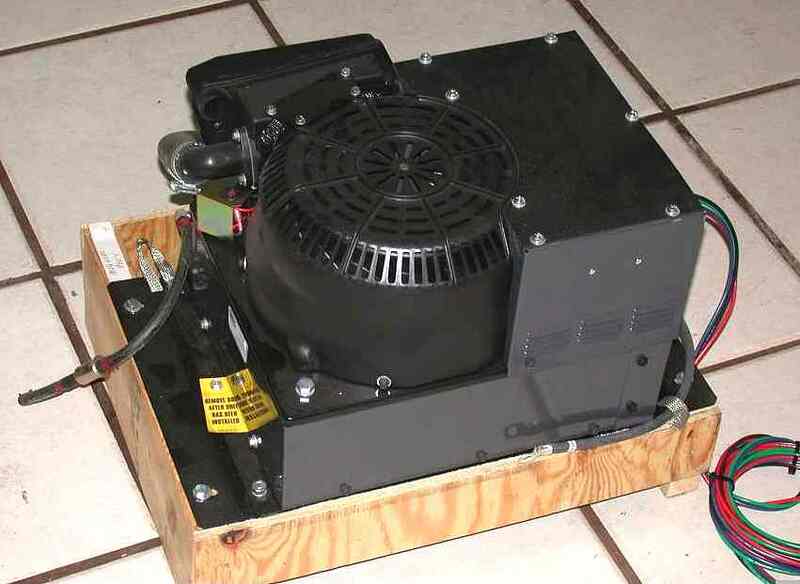 This photo shows the generator as it arrived. Nicely packed and bolted to a wooden frame. Front view with the shipping box stripped away. The wooden frame protected the bottom of the generator and provided a handy test stand on which to test run the genny before installation. 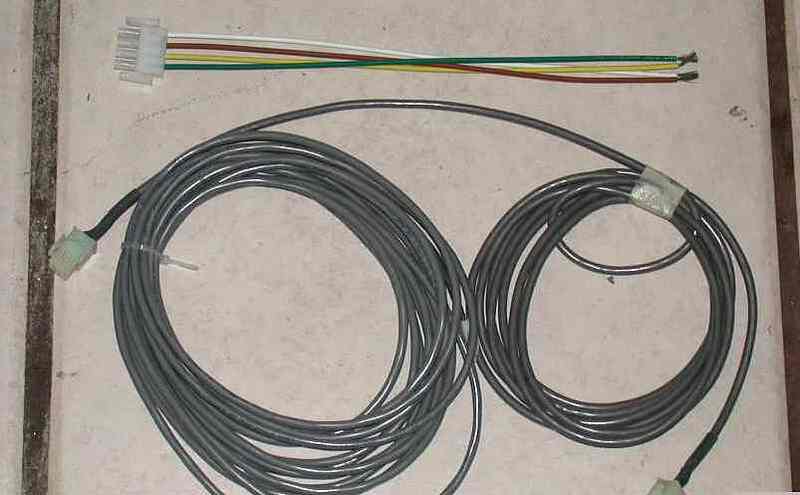 Control Cables. The top cable connects to the remote control. The other two connect the generator to the inverter box. The control area with the top removed. This shows the one thing I don't particularly like about this unit. The computer board is located deep within the bowls of the generator. If that board ever goes bad, the generator will have to be field-stripped to get at it. 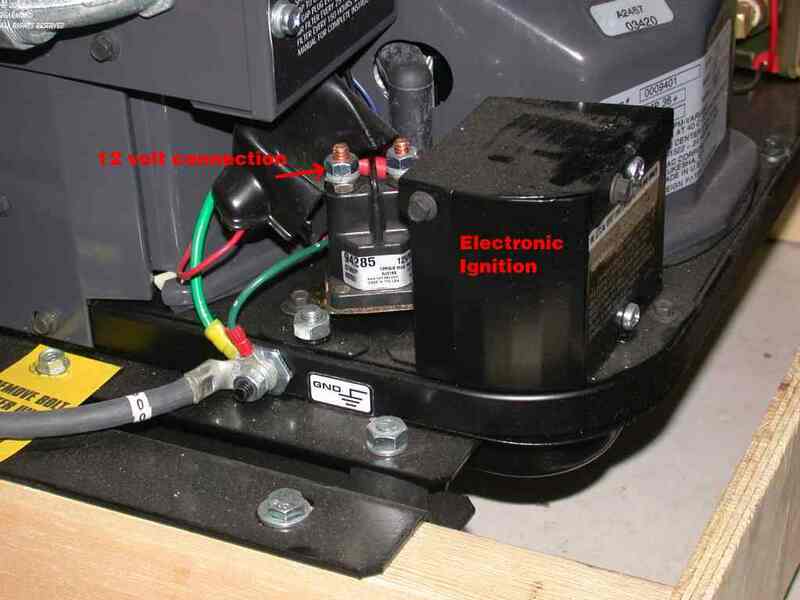 This view shows where the 12vdc attaches as well as the ignition module and spark plug. I think this a poor location for the starter solenoid, as a sparkplug wrench must pass right over the exposed terminals. I'll probably move it the next time I have the generator out of my rig. The carburetor area. 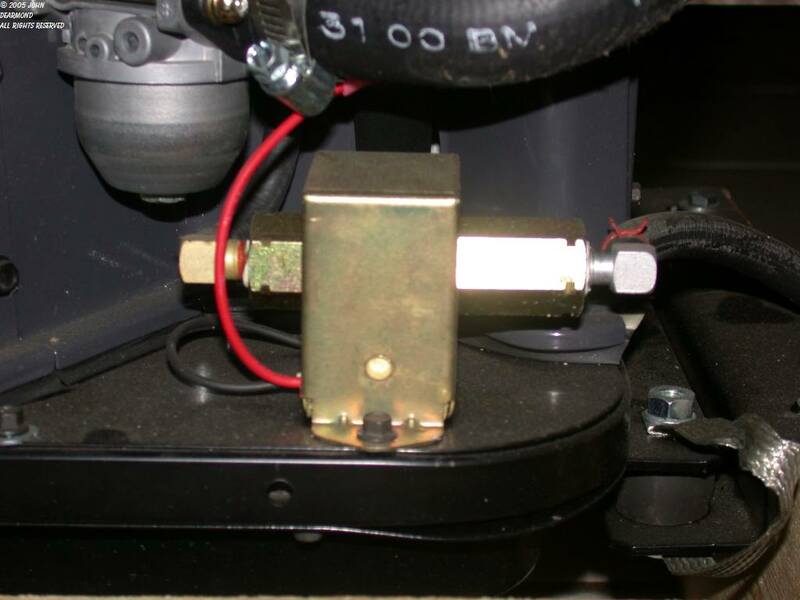 The carburetor throttle is operated by a stepper motor controlled by the computer board. The throttle is only opened enough to supply the current power demand. The engine speed varies according to the load. The fuel pump. This is a highly reliable and quiet Facet brand pump. Great choice. Easy to replace if it ever does go out. Bottom view. The muffler should be regarded as a pre-muffler for a more efficient external one. While quiet by portable generator standards, this built-in one is too noisy for RV use. Even with an external muffler significant noise radiates from the flat muffler surface. I addressed the problem by tack welding a length of black iron pipe containing lead across the flat surface. Lead is a most superb sound damper. 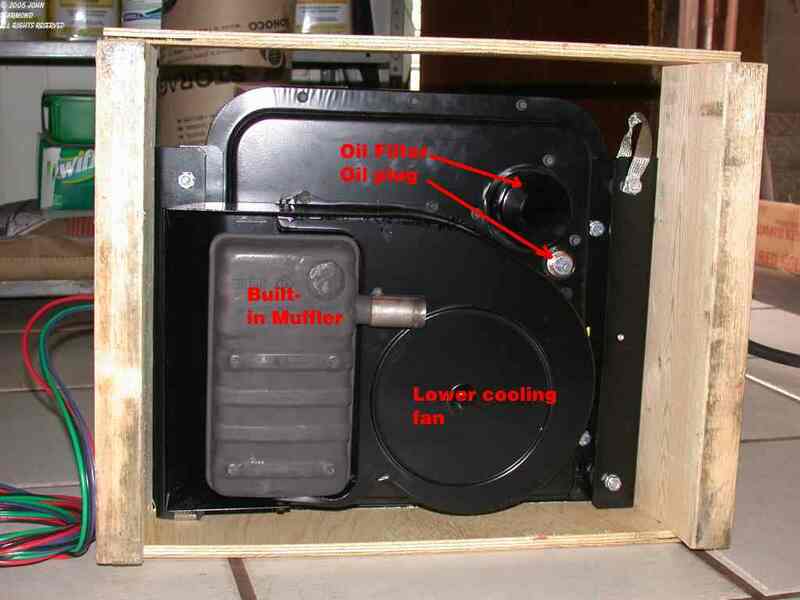 The inverter box with the lid removed. Various parts are identified. The amazing part is that there are only two transistors, one for each polarity of the 60 hz output. My, how things have changed. 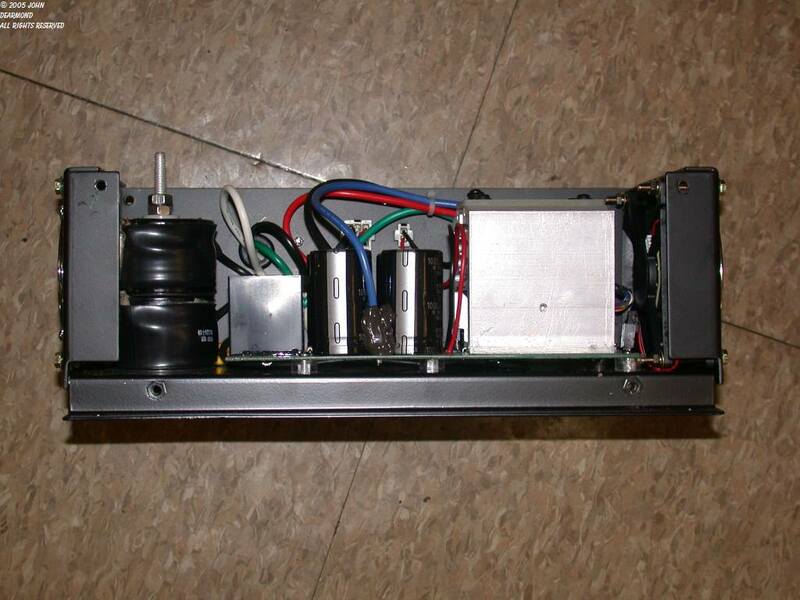 The side view of the inverter. 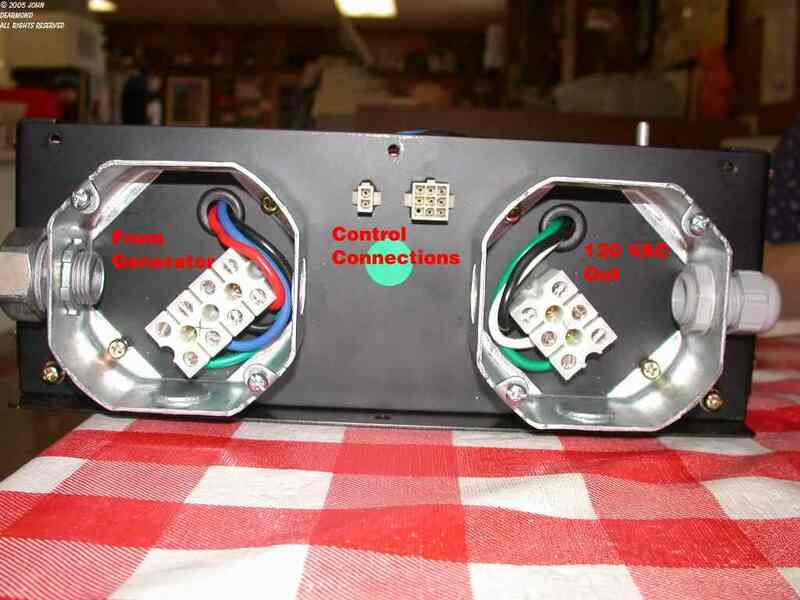 The inverter connections. The output to the RV comes from the right hand box. I've had this generator for a couple of years now and am quite satisfied with it. The variable speed feature has its good and bad aspects. On the good side, the generator runs just a little above idle at low loads. 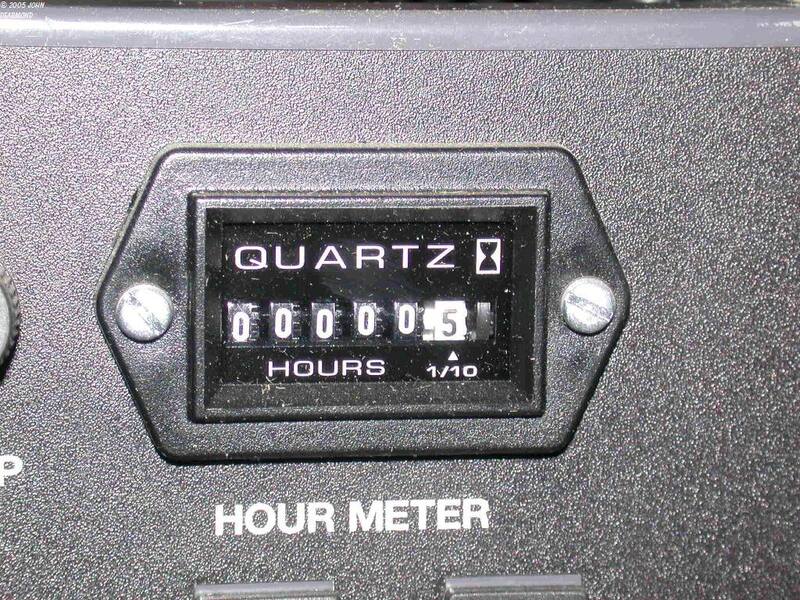 Nice when running an entertainment system or a battery charger. The speed gradually increases with load until it runs about 4200 RPM at full load. It is rated at 3600 watts but I've tested mine continuously at 4kw without problems. The bad side is that you have to get used to the sudden speed increase when something like the AC kicks on. It was quite distracting at first but after a few trips I became accustomed to it. A fair tradeoff for the low noise at light load, I think. I've had one failure. The muffin fan on the inverter locked up and allowed the inverter to overheat. The inverter shuts down the generator but there is no warning light. I didn't know what was going on for a long while. The generator would quit, I'd re-crank it and it would run for quite some time before tripping again. I thought it might be oil pressure but I monitored the oil pressure switch and saw no fluctuation. I had the couch tilted back one day, exposing the inverter. I realized that the fan wasn't running. I added an external fan to complete the trip. Both were replaced under warranty without problems, though not very quickly, by a local Generac dealer. I won't mention his name since I had problems with him later regarding another generator. I did pause to take notice that the retail price of the inverter was $700!!!! I only paid about $1200 for the unit so that's a shock to the pocketbook. Had the unit been out of warranty I would have repaired the inverter myself! I recently noticed that Alpha, a large cable TV equipment manufacturer, is selling this unit packaged up with suitable automatic controls as a 48vdc backup power system for CATV and telephone systems. They must think pretty highly of the unit to incorporate it into a high reliability application like that. All in all, a good generator that I'd buy again if I needed one.